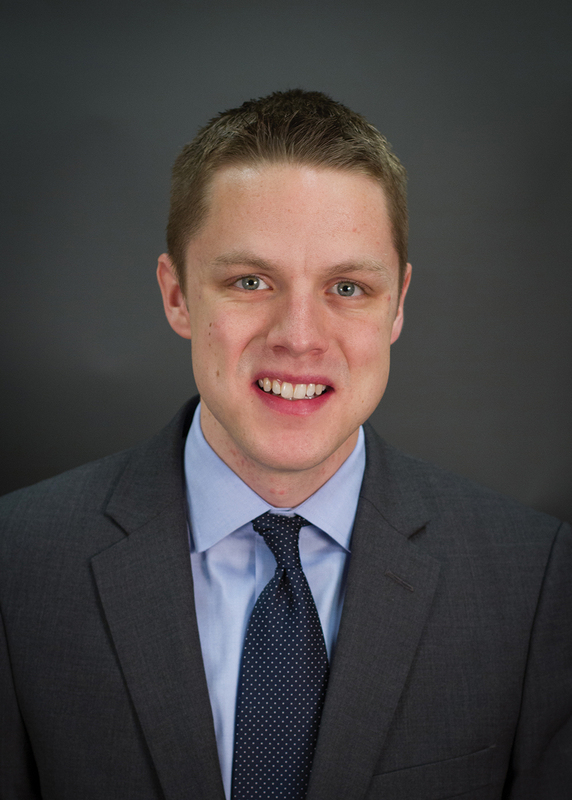 Andrew Koehlinger was the project director for VoteSpotter. He worked on the project from 2014 to 2019. Before that he worked two years in sales, first as a representative for a national medical device manufacturer, and then as an industrial safety specialists for a Fortune 500 company. 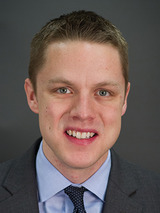 Prior to that, Andrew held internships with the Institute for Humane Studies and the Institute for Justice, while earning his bachelor’s degree in economics from Hillsdale College.